I don’t suppose anyone would rate either Porter Wagoner or Dolly Parton as the greatest male and/or female singers in country music. Yes, they were both good singers and dynamic personalities, and yes, Kevin over at County Universe ranked Dolly #1 on his list of the 100 Greatest Female Singers, but Kevin was considering her career in its totality (singer, songwriter, live performer, film actress, and television star), not just her vocal prowess. Yet, when it came to performing as a male-female duet, there were none better than Porter and Dolly. While other male–female duets may have had chart topping records (George Jones & Tammy Wynette; Loretta Lynn & Conway Twitty) none charted more records. And remember this, when George & Tammy and Loretta & Conway paired up, each of the artists involved was among the top three male or female singers at the time of the pairing. Not so for Porter and Dolly. 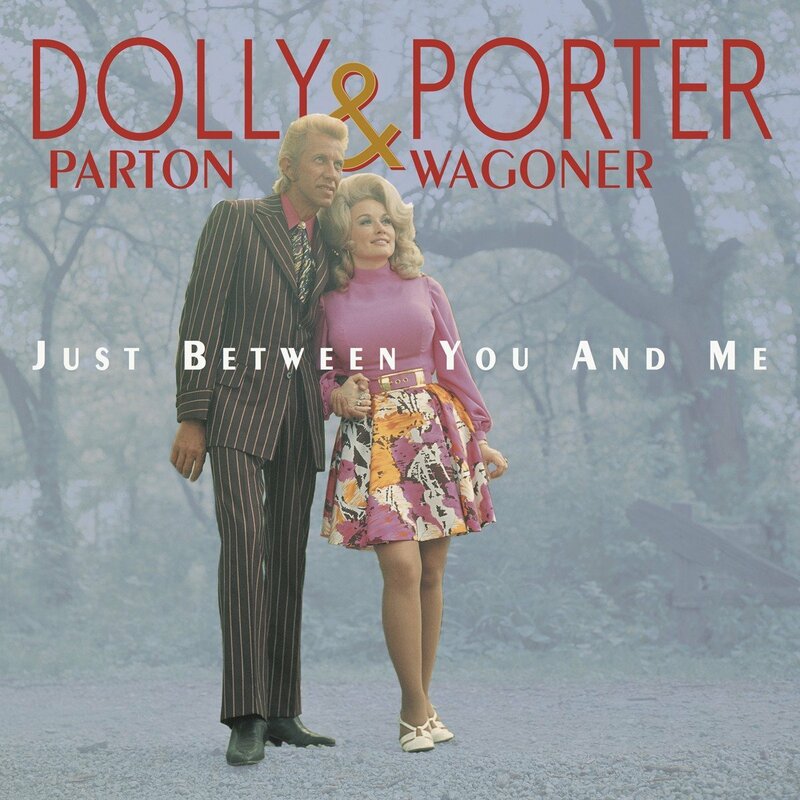 The first Porter & Dolly duet made its chart debut on December 2, 1967. As of that date Porter Wagoner had emerged as a solid journeyman performer who had charted 27 times, with twelve top tens and fifteen other songs that cracked the top thirty. 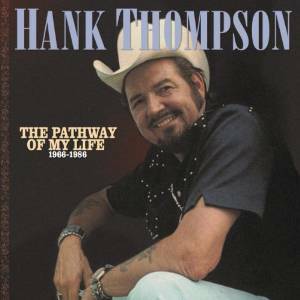 He did have a good stage show and a syndicated television show that make him a familiar figure to households across the south, but after his first four chart hits had hit the top ten in 1954-1956, only eight top ten records had graced the charts for Porter. Meanwhile Dolly Parton had only charted two records, both on the Monument label, “Dumb Blonde” (#24 Billboard / #10 Cashbox ) and “Something Fishy” (#17 on both Billboard and Cashbox). Dolly’s first six RCA singles failed to reach the top ten, four of them falling between #40 and #50 on Billboard’s Country Charts. In fact, it would not be until July 1970 that Dolly Parton would have her first RCA top ten solo single when her take on the old Jimmie Rodgers classic “Mule Skinner Blues” hit #1 on Record World, #2 on Cashbox and #3 on Billboard. I’m not sure that explanation makes much sense to me, but then, it didn’t need to make sense. All I had to do was listen to the recordings to be able to tell that something special was happening. The magic started with “The Last Thing On My Mind”. While this was not their biggest hit, it may have been the most important hit in that it established Porter and Dolly as a duet and it introduced country audiences to one of the most important folk songwriters in Tom Paxton. While Paxton had been almost totally unknown to country audiences, except those more attuned to bluegrass, after this recording it many country artists started recording his material, especially this song but also Paxton classics like “Bottle of Wine”. Charley Pride electrified the audience using “Last Thing On My Mind” with essentially the Porter and Dolly arrangement as the opening track to his Live At Panther Hall album. After this the next eight Porter & Dolly singles reached the top ten on one chart or the other with their third single “We’ll Get Ahead Some Day” featuring a B-side that charted in “Jeannie’s Afraid of The Dark”, a song that became one of their most requested concert songs. The big breakthrough came with their remake of a 1962 George Jones hit “A Girl I Used To Know” which in their hands became “Just Someone I Used To Know”, reaching #1 on Record World’s country charts. Porter and Dolly had a collective sense of humor that few couples could match. While “We’ll Get Ahead Some Day” was somewhat humorous treatment of a serious matter, most of the singles were serious, if sometimes nostalgic (such as “Daddy Was An Old Time Preacher Man”). On their albums; however, anything was possible with religious songs, serious ballads and tender love songs being mixed in with some of the most outrageously funny songs such as “Run That By Me One More Time” (from Porter Wayne and Dolly Rebecca), “Fight and Scratch” (from Once More) , “Her And The Car And The Mobile Home” (from The Right Combination) and “I’ve Been Married (Just As Long As You Have)” (from We Found It). I agree that Dolly Parton is a great artist, worthy of the accolades that she has received, but while she has recorded many great records as a solo artist, no other great artist has released as many truly terrible records as Dolly Parton. Her greatness was established in her duets with Porter Wagoner and there isn’t a dud in the bunch. I think I’ll head over to my turntable, pop me a Diet Dr. Pepper and listen to my all-time favorite duet. I suggest that you do likewise as you read the My Kind of Country spotlight presentation on the unforgettable Dolly Parton. I didn’t actually count the overlap, but I suspect if you purchased all four of the CDs listed above, you’d have a total of about thirty different songs. Collectors Choice Music has an additional CD available, Porter and Dolly – this is a straight up reissue of an old RCA album but gives you about eight more songs not found on the other collections.